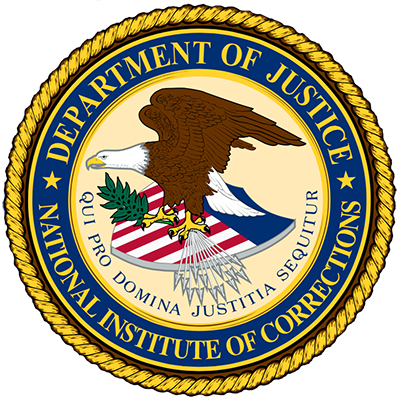 "In July 2015, the President announced that he had asked the Attorney General to review “the overuse of solitary confinement across American prisons.” Since that time, the Department of Justice (DOJ) has undertaken a thorough review to determine how, when, and why correctional facilities isolate certain prisoners from the general inmate population, and has now developed concrete strategies for safely reducing the use of this practice, also known as “restrictive housing,” throughout our criminal justice system. That review led to a Report to the President setting out Guiding Principles that would responsibly limit the use of restrictive housing at the federal, state, and local level, as well as specific recommendations for policies that the Bureau of Prisons (BOP) can implement for federal prisons. The Report identifies ways to further humane and safe conditions for both inmates and the correctional officers charged with protecting them. [January 25, 2016], the President announced that he is adopting the recommendations in the Report, which is now available [at http://justice.gov/restrictivehousing] and will be directing all relevant federal agencies to review the report and report back on their plan to address their use of solitary confinement. “Guiding Principles” For All Correctional Systems. The Report sets out more than 50 Guiding Principles, which cover a range of important reform areas including the use of the restrictive housing as a form of punishment, the appropriate conditions of confinement in restrictive housing, and the proper treatment of vulnerable inmate populations, such as juveniles, pregnant women, LGBTI inmates, and inmates with serious mental illness. These principles are informed by the best practices developed by the Association of State Correctional Administrators (ASCA) and the American Correctional Association (ACA) … New Policies Addressing BOP’s Use of Restrictive Housing. In recent years, the Bureau of Prisons (BOP) has reduced its use of restrictive housing by 25 percent without compromising the safety of its correctional officers and its facilities. The Report makes concrete recommendations that will accelerate this trend and change the conditions for thousands of inmates through a multi-pronged strategy."